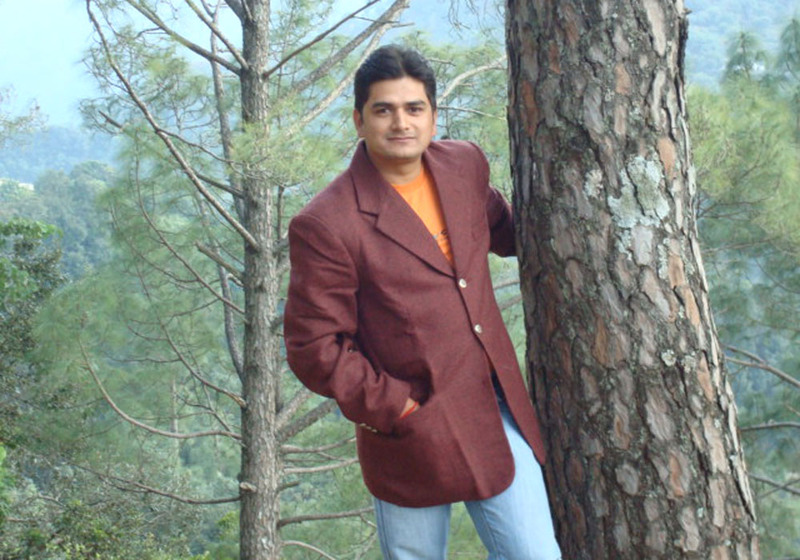 The Silent Valley is an exclusive 100 acres of land domain in Nainital region (Alchauna, Chanfi, close to Bhimtal), Kumaon locale of Uttrakhand. There is a nineteenth century colonial designed house owned by a family, amidst estate settled among the Himalayan foothills. It caters facilities for a decent stay for those who want to remain close to the nature in Nainital. Homestays has been set up in connection to town tourism, responsible tourism, social tourism, village tourism and is one of the best provincial tourism goals of India to learn about the country side of the Himalayan district. The Silent Valley is truly a place that is embodied by serenity and 100 years of age legacy bungalow. 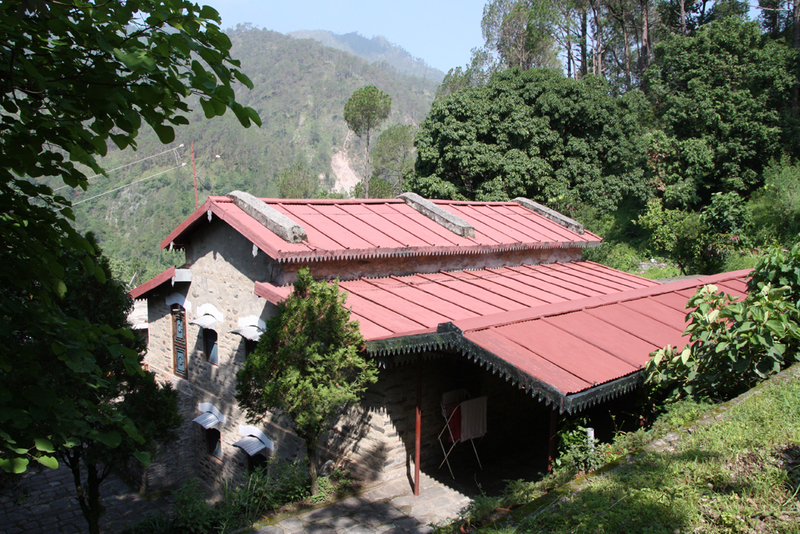 The home cottage is constructed on a hillock in the lap of Himalayas. With Kalsa waterway streaming down alongside the bequest, makes it the ideal place to appreciate both the mountains and the valley. The substance of the house is totally clad with stone similar to all the outside walls, which make a heavenly combination when combined with the nature around. It offers exceptional encompassing view of mountains and stream Kalsa Valley. It is rather a fine getaway from home that offers joy and peace to others. The story of our (Upreti’s) family roots dates back to 400 years ago when our ancestors migrated from their village in search of water and livelihood. This journey begins when our ancestors escaped from Kheti Village (Almora) to village Alchauna (Bhimtal, Nainital) as a result of the invasion by the Nepal Kingdom and in search of livelihood. Earlier, Alchauna belonged to the Alchaunis (Rajputs), and Upretis settled in the village as priests to Alchaunis to carry out the holy rituals. In between, the first house was built by our ancestors at main village and gradually family developed 100 acres estate and farms near river “Kalsa” due to lack of water resources for agriculture and livestock at hill top. This house are still at main village in ruined state. By the end of 19th century, there was a need of big house for large family and our ancestors built a present colonial house to settle in. Over generations, family developed farms in “Bhabar” (Near Haldwani) and used to stay here during winters to avoid harsh winters of hills. There was no motor road and only mode of transportation was horses to reach Haldwani. Thereafter during mid of 20th century, family decided to permanently settle in Alchauna. 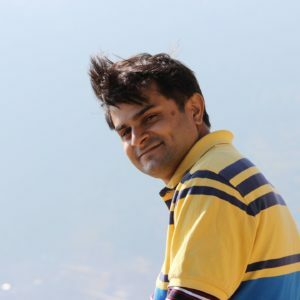 Amit Upreti and Ajay Upreti, keen environmentalists will be your delightful company to adjoining villages. They would be happy to accompany you for morning walks to show the estate.